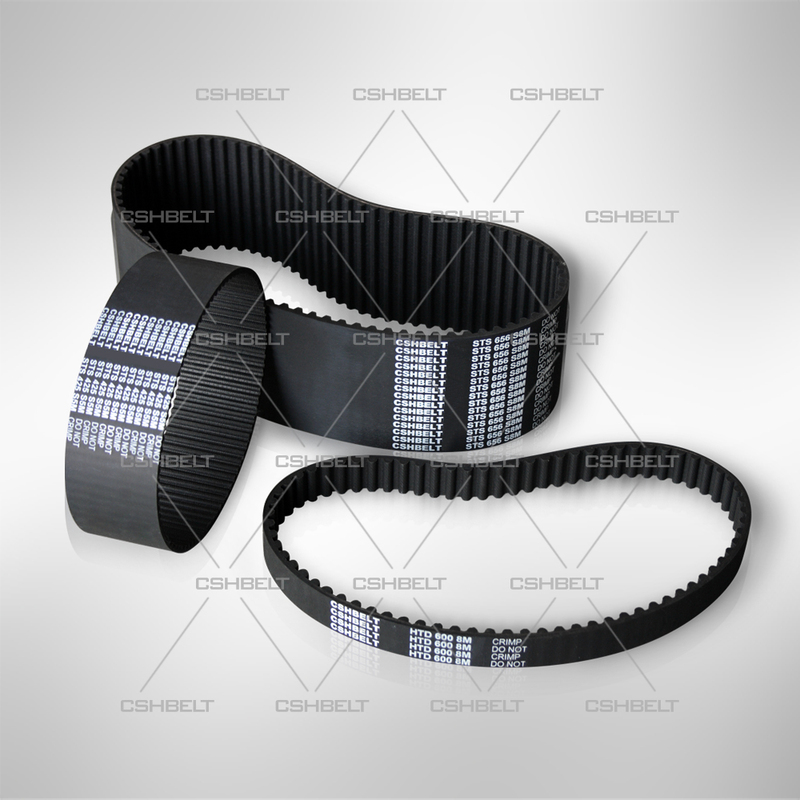 Timing belt drive consists of an endless belt whose inner surface has equal spaced teeth and belt pulley which have the relative teeth. 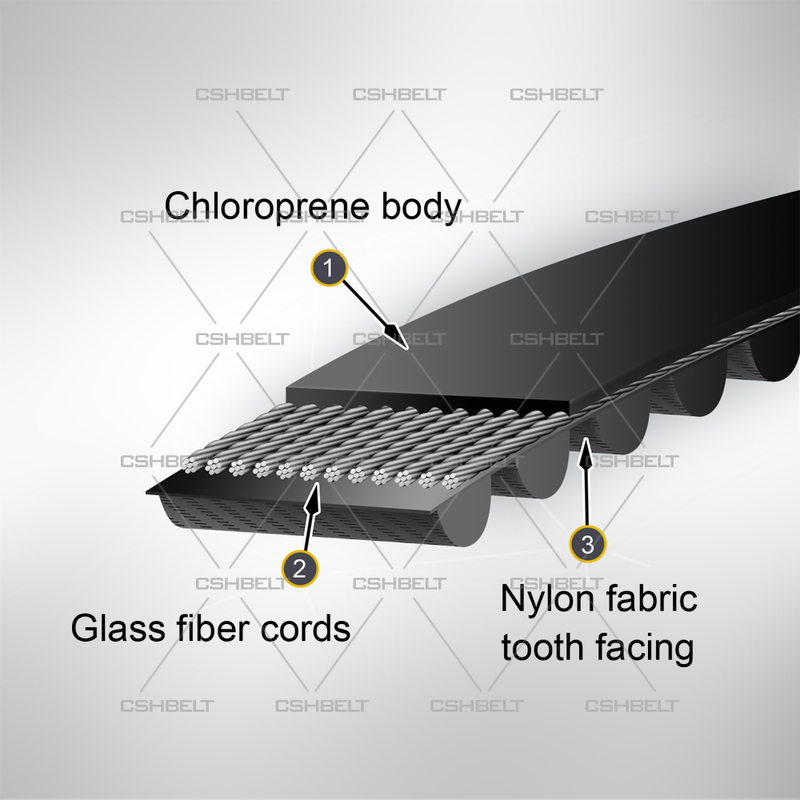 While working, the teeth of the belt and the teeth of the pulley joggle each other to transmit the motion and the dynamic force. It is a kind of new type drive which has synthesized all the good points of belt drive, chain drive and gear drive. ·Exact transmission ratio, no sliding. ·Larger transmission ratio scope which may normally reach to 1:10, allowable linear speed may reach to 40m/s. ·High transmission efficiency which may normally reach to 98%-99%. ·Constant velocity ratio, smooth motion, little noise. ·Compacting structure, suitable to multi-axis transmission, no need lubrication, no pollution. 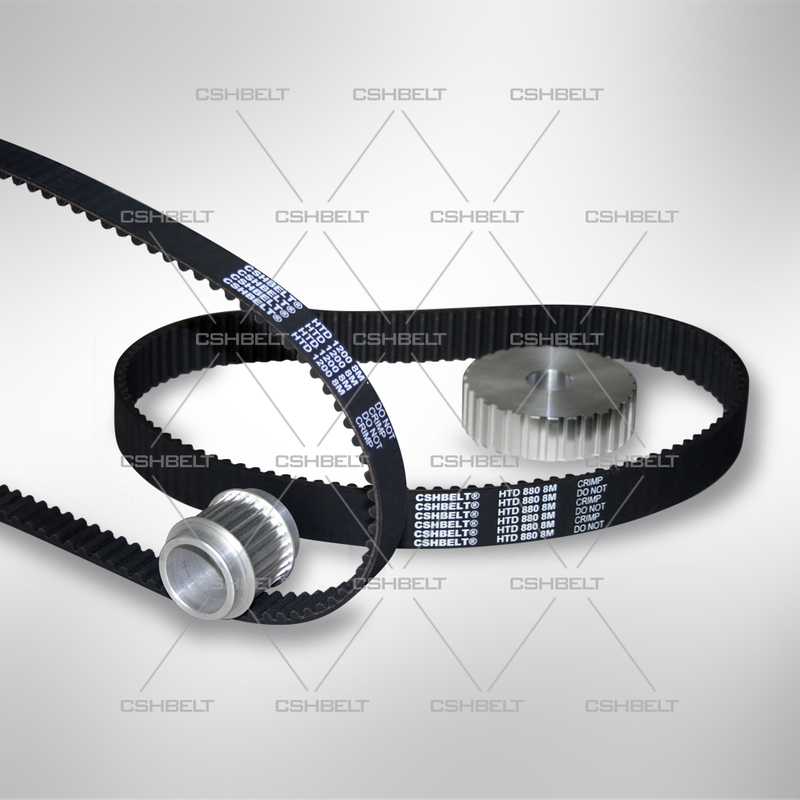 Now we have over 30 types timing belt with more than 3000 specifications, and we can supply related pulleys. 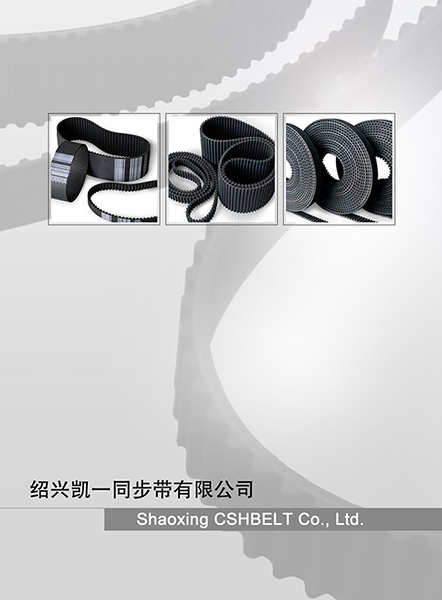 It may also design and manufacture timing belt with special specification to satisfy customer’s requirements.